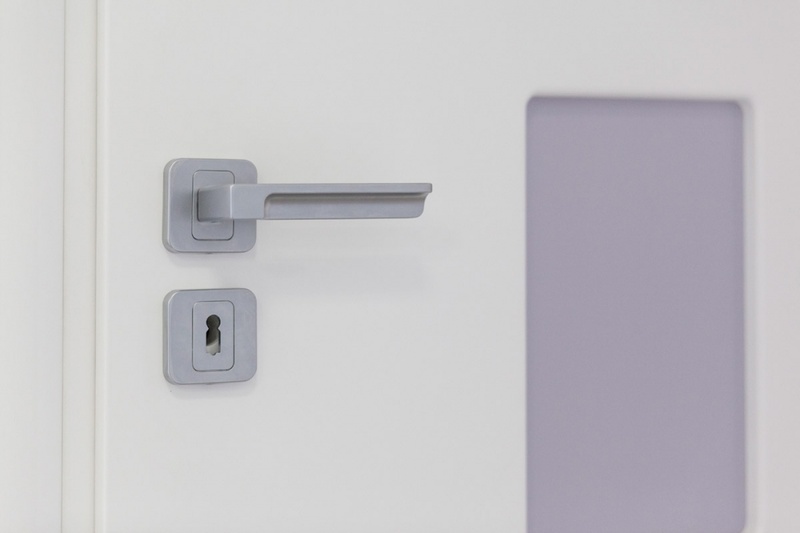 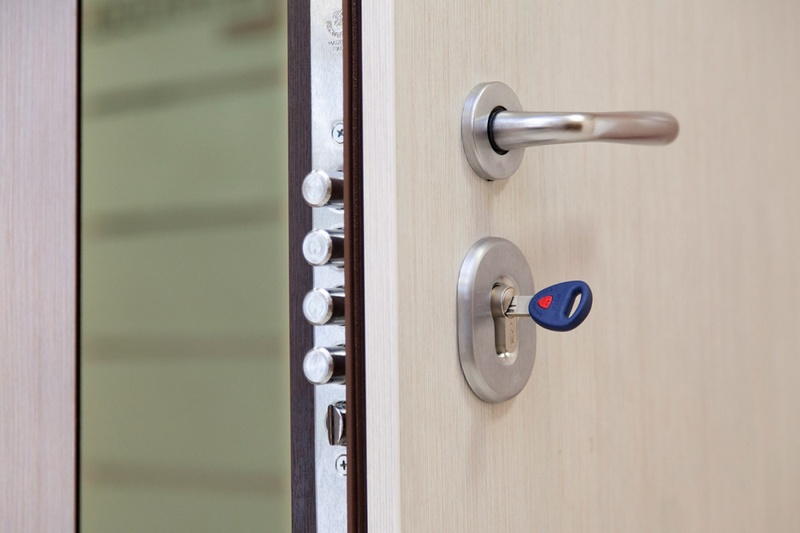 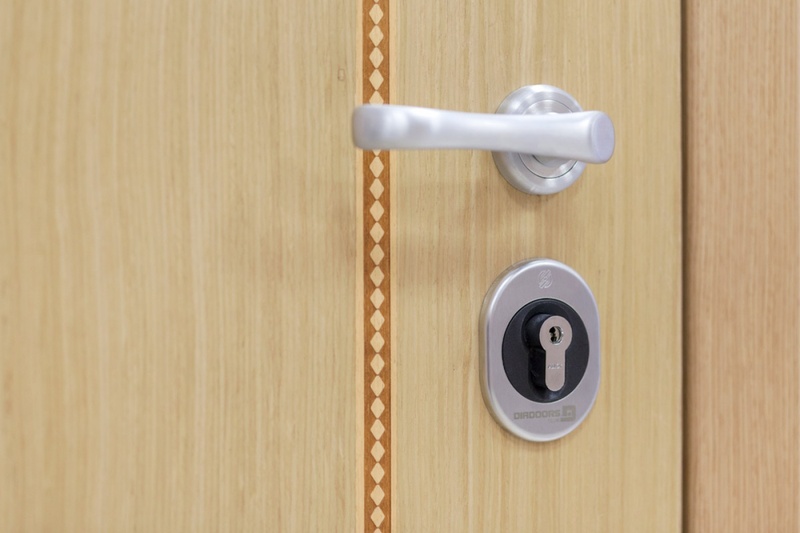 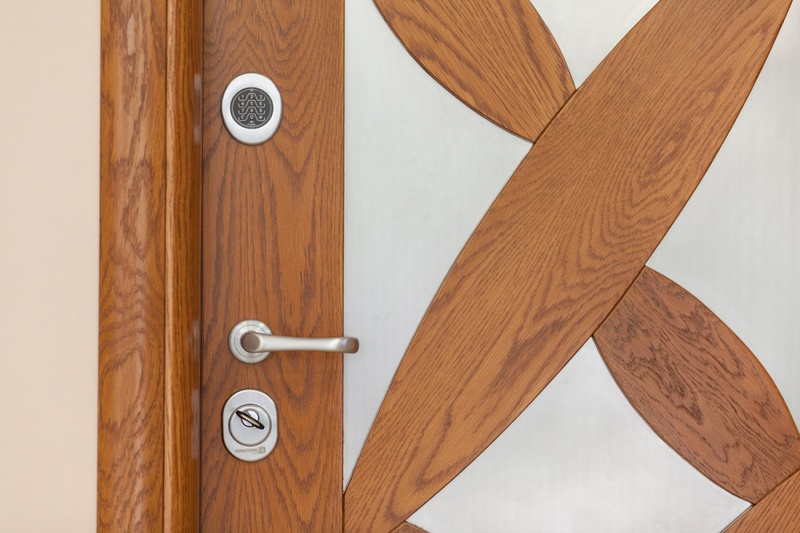 Welcome to Diadoors – the trademark symbol of security and excellent design. 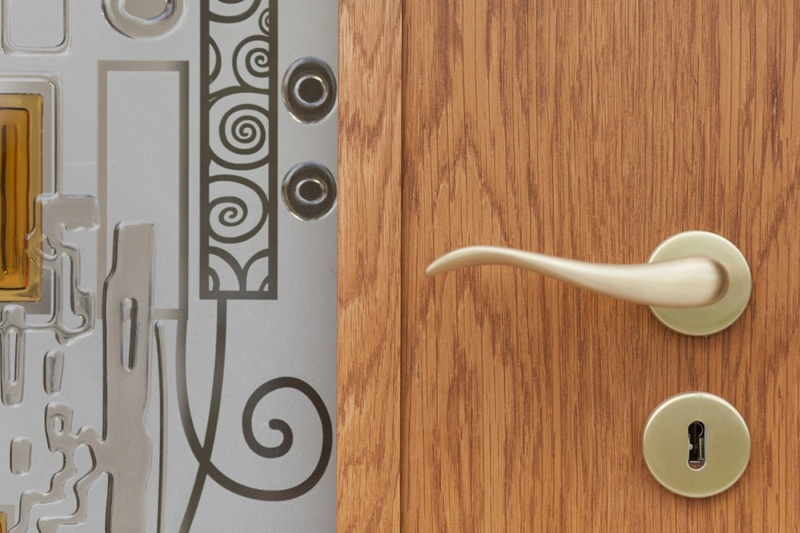 Diadoors is a Bulgarian, door manufacturer. 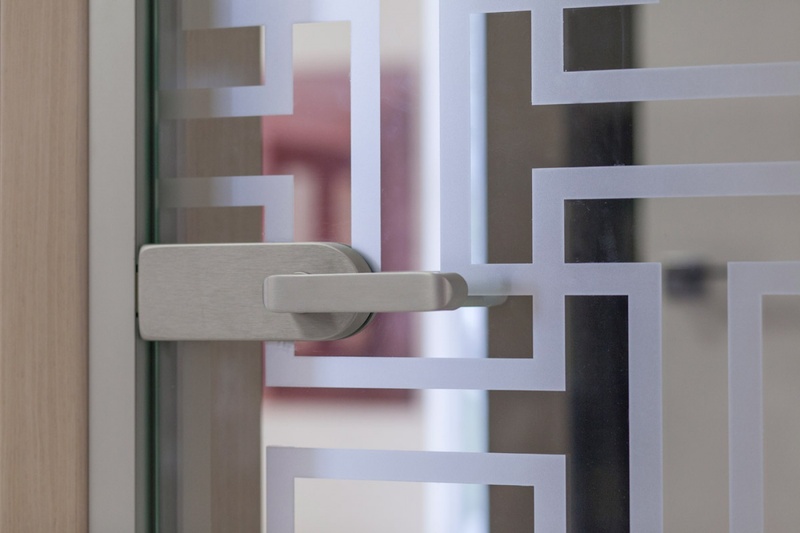 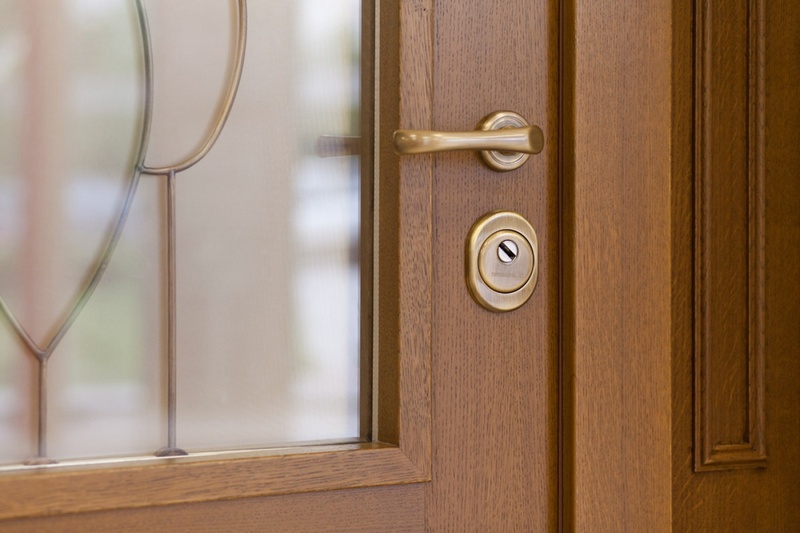 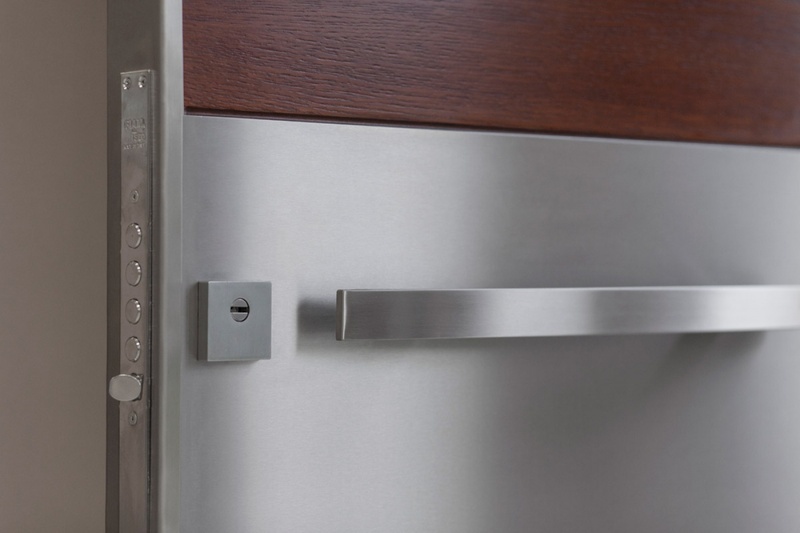 We have the pleasure, to introduce you to our collection of security, entrance and interior doors. 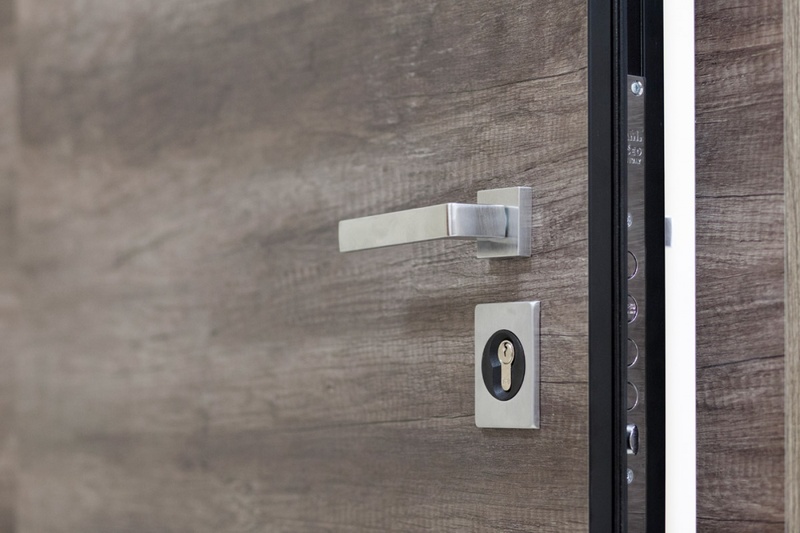 You can find Diadoors doors at our company stores in Plovdiv, Sofia and Stara Zagora. 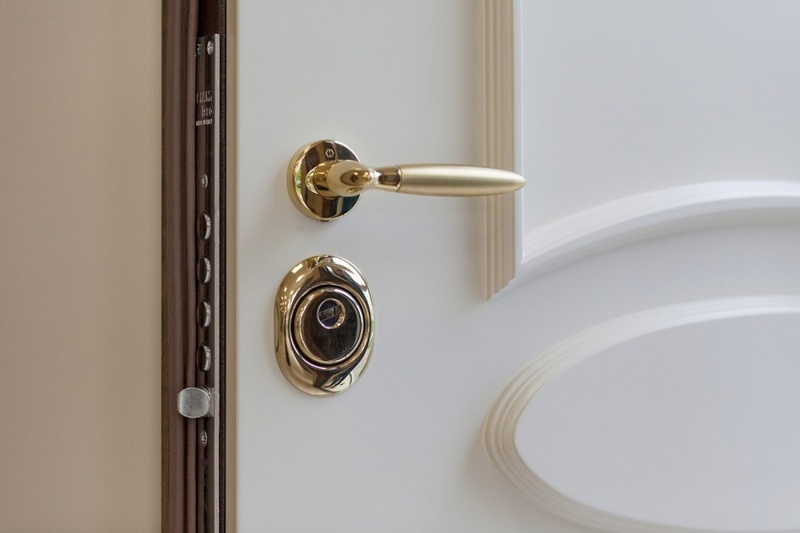 Optronika is a Bulgarian company –manufacturer of custom doors. 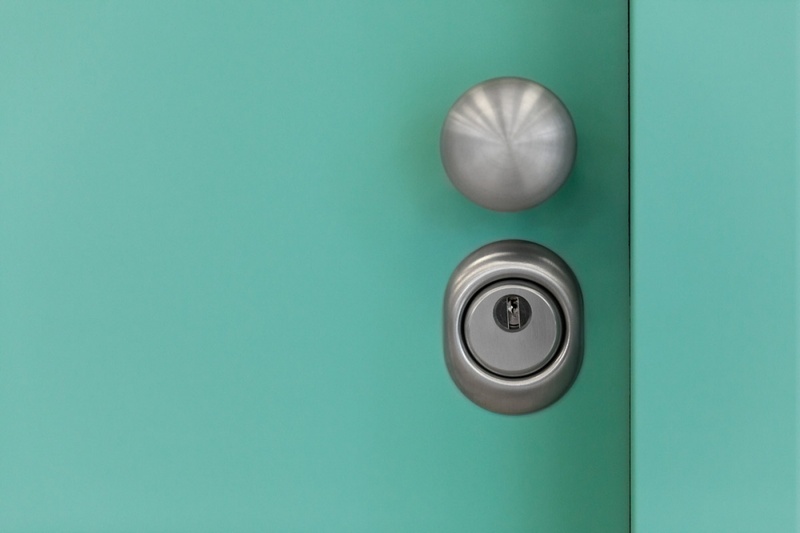 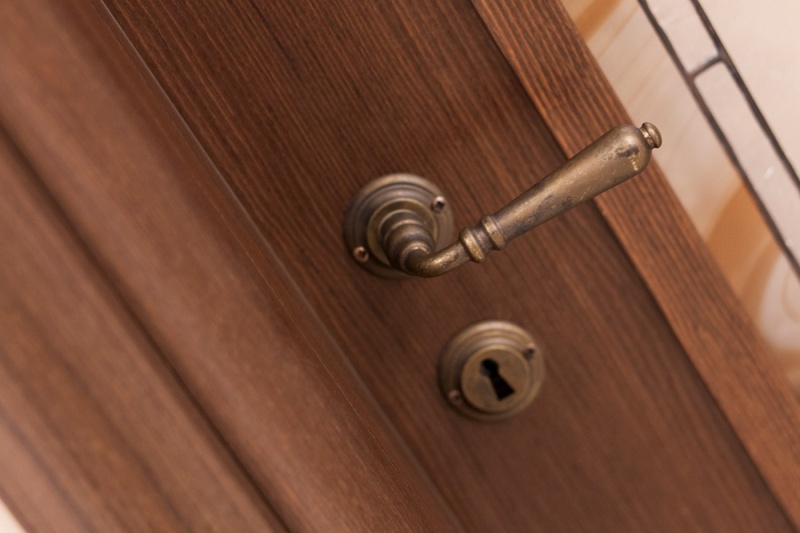 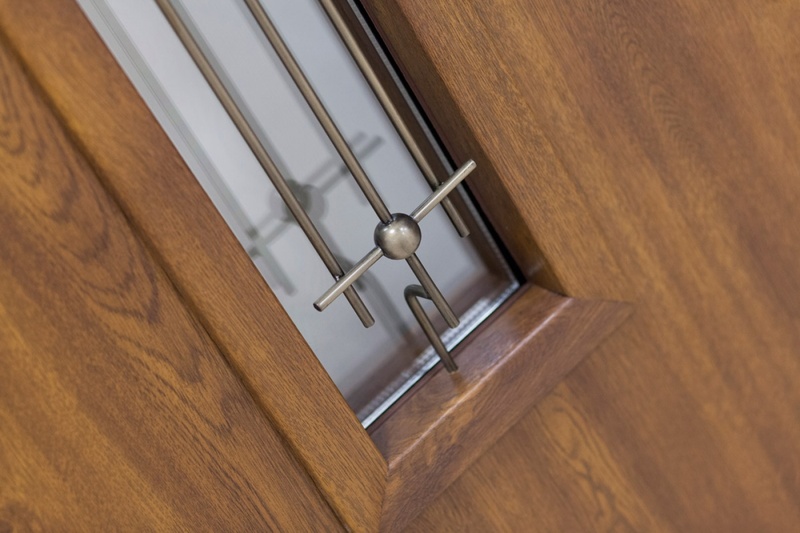 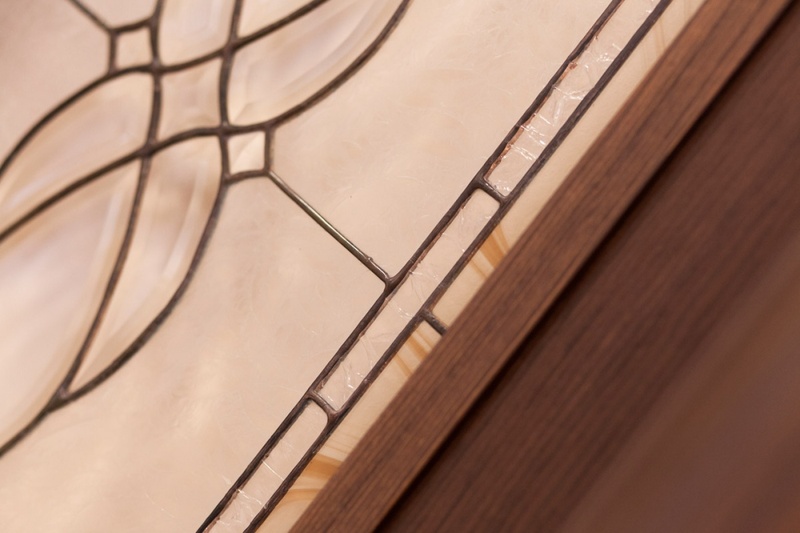 With experience, dating back to 1994, the company is established in the market with its luxury security and interior doors from the Diadoors brand. 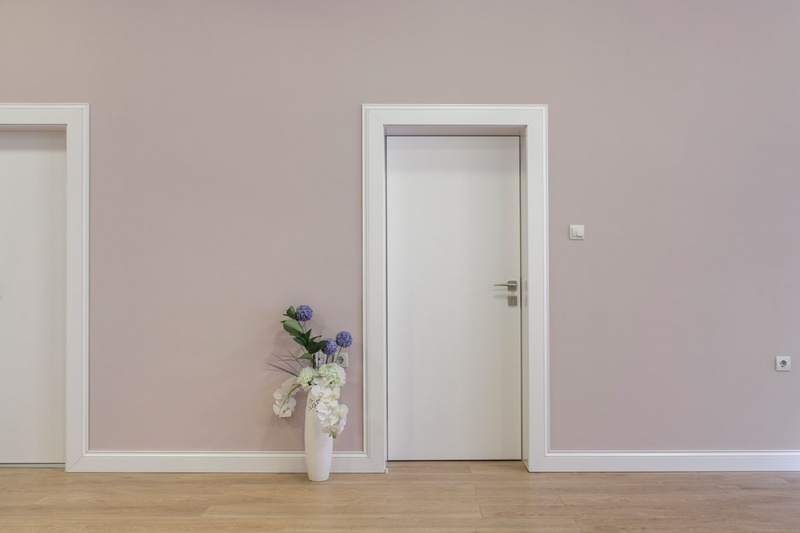 We also offer you, custom order interior doors for environmental conditions, ergonomic, metal, garage, fire resistant, glass and bathroom doors. 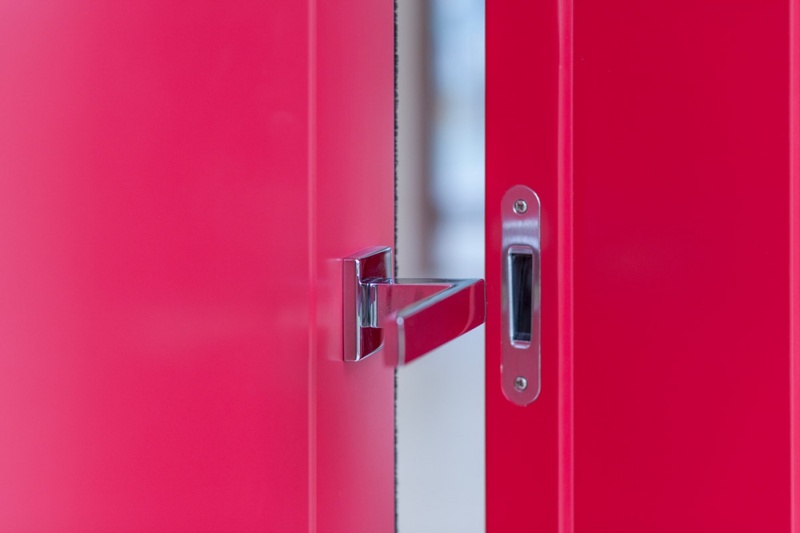 Our manufacture is with a functioning quality management system ISO 9001:2008 which is an automatic European guarantee for your doors! 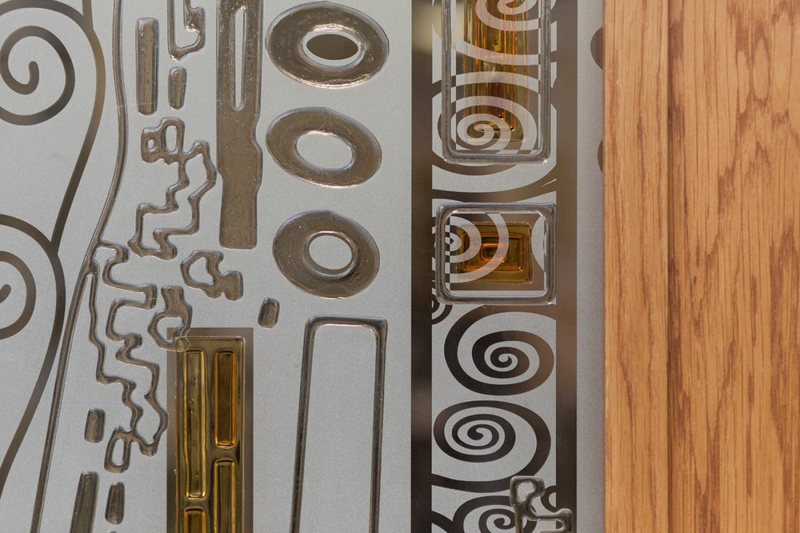 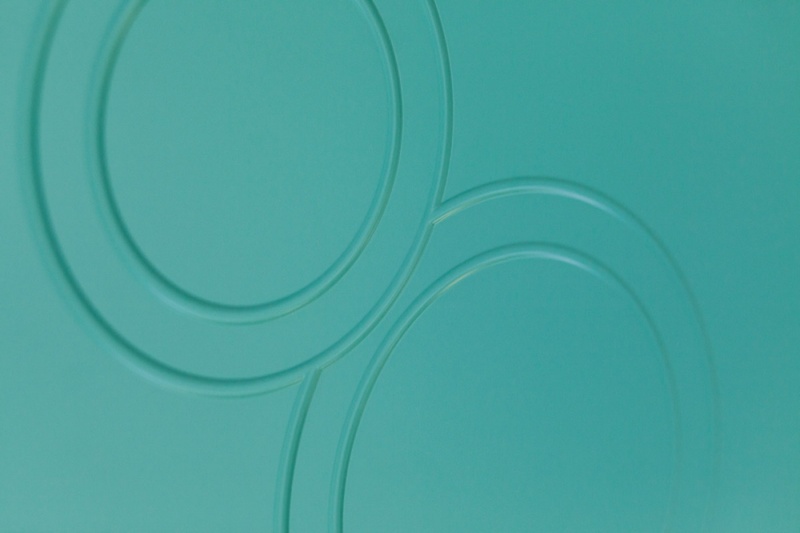 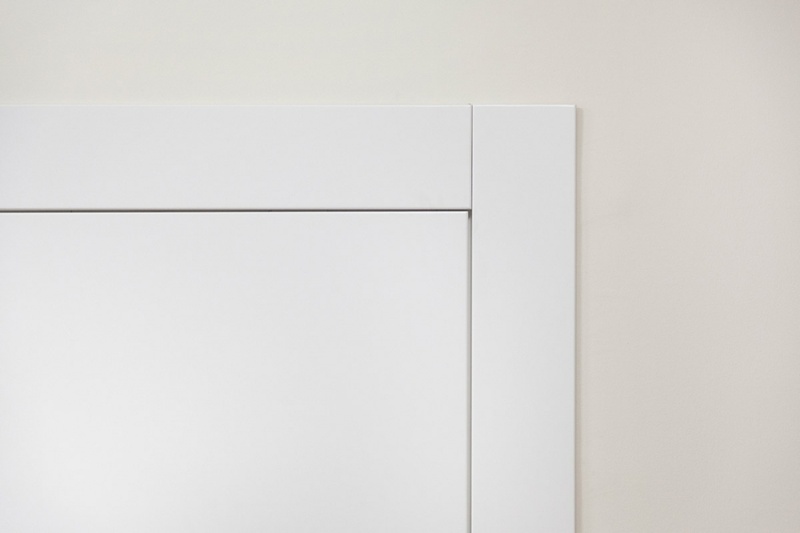 Diadoors – Precise with every detail in the manufacturing of Your doors with individual size!